Ingram, Lynne O. 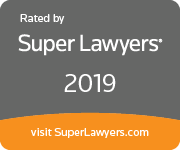 – Campbell Conroy & O'Neil, P.C. 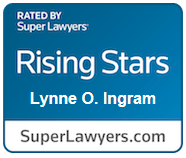 Lynne Ingram’s practice focuses on defending clients in catastrophic injury cases and complex civil litigation matters throughout the country. She handles a number of matters both nationally and regionally in federal and state court, through mediation and trial. Lynne works with clients in the construction, energy, insurance, and medical industries, and represents manufacturers of commercial and residential products. Lynne has an extraordinary background as a trial lawyer. Prior to joining CC&O, Lynne spent more than five years as a prosecutor at the District Attorney’s Office in Philadelphia, where she tried more than 40 felony jury trials to verdict, and more than 100 felony bench trials. Lynne was appointed as a Special Assistant U.S. Attorney in the Eastern District of Pennsylvania, where she was assigned to a long-term drug and weapons investigation and prosecution. Lynne’s entire career has been in litigation, and her past experience allows her to bring a unique perspective to her cases. She understands what is truly important to her clients: frequent communication, responsiveness, and an understanding of their business objectives. 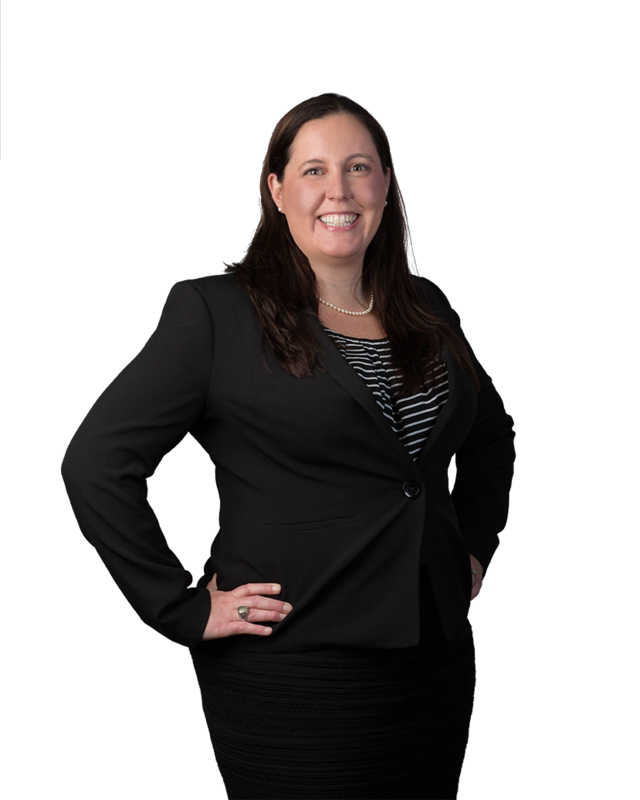 Lynne’s practice is focused on efficient and effective management of time and resources, and she works closely with her clients to evaluate each case, balancing their business goals with the demands of the litigation. Lynne is a leader at CC&O, as well as in the defense bar. Lynne is a member of the Federation of Defense and Corporate Counsel (FDCC) – an invitation-only organization consisting of accomplished defense attorneys, corporate counsel, and insurance industry executives who have achieved professional distinction during their careers – and serves on the Admissions Committee. She began a Diversity & Inclusion Committee at CC&O, and currently sits as the co-chair of that Committee. Lynne is very active in DRI, as a vice-chair of the Women in the Law (WITL) Committee and as a member of the steering committee for the Fire Science and Litigation SLG of the Products Liability Committee. Lynne is a volunteer with the Parents Advisory Network (PAN), a group of volunteer parents who provide support to the families of babies in the NICUs at Bryn Mawr, Lankenau, and Paoli hospitals. Lynne is also a volunteer at Bryn Mawr Hospital, visiting families in the NICU and offering her support during their stay. Tincher v. Omega Flex, Inc. Plaintiff American Automobile Insurance Company, as assignee of Fred and Adrienne Kostecki v. Omega Flex, Inc.